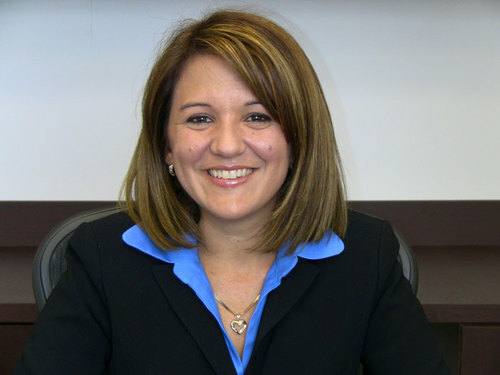 “Although our practice is small, our team is strong.” – Dania Fernandez, Esq. At the Law Offices of Dania S. Fernandez & Associates, P.A., our team consists of highly trained individuals who are cross-trained to preform numerous tasks and assist in a variety of cases. The team consists of lawyers, paralegals, and legal assistants with over a decade’s worth of experience, cumulatively, in the highly-specialized fields of Real Estate Law, Community Association Law, Bankruptcy Law, and Family Law. Dania S. Fernandez, attorney at law, has dedicated most of her time, and many years, to helping clients receive affordable legal help while trying to assist clients in obtaining the outcome they desire. This dedication serves as the backbone of the firm and how it is run on a daily basis.